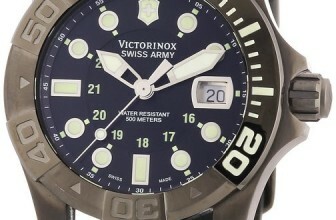 When you think of the best military watches, you think tough, you think reliable and you think about the best options. We did some reconnaissance on the best watches on the market for all looks and budgets. Competition is fierce and there is a lot to consider when making the right decision for your needs. Military watches have been under keen observation by enthusiasts who call the outdoors their true home. A quality military watch should be able to withstand tough environmental conditions. They should be a true all-in-one solution allowing their wearers to keep themselves updated on all timing-related information as well as environmental conditions. We have compiled best military watches and their features to give you a great start in the hunt for the best watch for you. 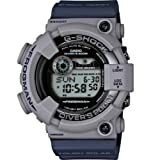 Rugged:- All of these watches are built to be tough, but there are many aspects to making the ever-elusive indestructible watch. Depending on abuse you are planning on encountering, most come with super hard mineral crystal displays and will stand up to most scratches and falls much better than conventional glass. No matter the material, these watches are designed to be strong. Don’t get the impression that a plastic body is weaker than a metal one either, metals like stainless steel and aluminum are used mostly for aesthetics. Plastic is lightweight and absorbs shock extremely well. Many of these watches are designed to withstand high and low temperatures and some will even compensate for the small differences in time when drastic changes in temperature take place like climbing into a warm Apache helicopter off the Antarctic coast. Functions:-The time has never been better for watches with gadgets. Most military watches come with the ability to track several time zones for traveling and being able to set multiple alarms. Some go even further and track the sunrise and sunset times, your altitude, local air pressure, temperature, and even storm warning alarms given by actual data gathered from an onboard barometer. Some of these watches are equipped to update the time by radio frequency to be sure it is always in sync with the atomic clock. All of these features are great but will add to the price of the piece and for someone who just wants a strong watch that tells the time and doesn’t back down from a typhoon, there’s that too. Power:- How much and what kind of power are important questions when looking at these watches. Many will operate off of a battery that will last for several years, and give a low battery alarm. Making a big impact on the market by being more financially accessible are the solar powered, self-charging watches. For someone who never wants to be lost in time, you can guarantee between the battery and the solar charger you will be on time for years to come. 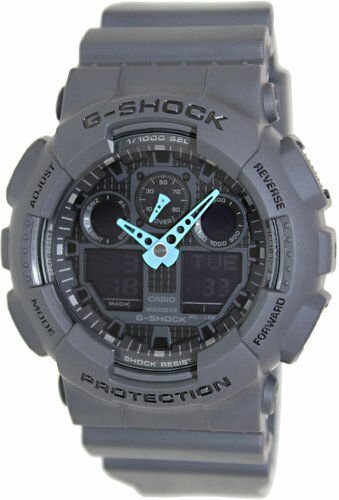 This is the well-respected brand of shock-resistant watches at great prices. 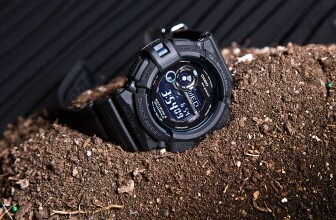 For the last 25 years, Casio has been at the forefront of developing strong lightweight watches. 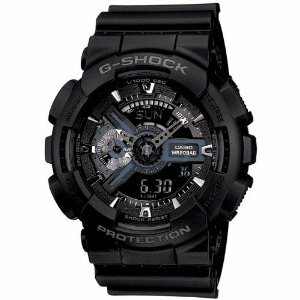 This tough and cleanly styled watch provides all the class and durability one could ask for, shak en or stirred. With its 2 part body it assures you under its handsome face there is a strong center. 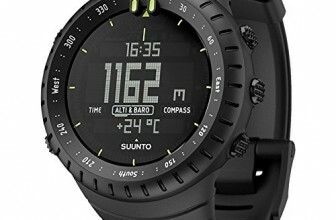 Suunto Core watch is a king among gadgets, It is especially adored among outdoor enthusiasts. You will always know what’s going on with this multipurpose tool, and its features are almost too numerous to list. A well-made man's and women's wristwatch combines inspired design, technical innovation, and precise craftsmanship. 100% Brand new collection with the quality of Crystal , Stainless-steel , Genuine Leather, PU Leather and etc. Glossy Dark Brown-Closely Black | Japanese-quartz movement , Precise quartz movement and Trendy Wrist Watches. PLEASE NOTE: The dark color watch is not entirely black. Its dark brown, very close to be black, but still not exactly Black. Please look at the colors of watches closely to avoid any confusion at the time of delivery. 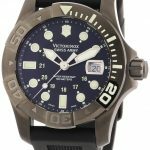 If you are someone who is looking for some really good digital military watch then you would definitely not like to ignore this one. It is a true amalgamation of style, efficiency of performance and good looks. It is synthet ic and 100% authentic. Moreover, the durability and reliability of this product cannot be negated. Being tough, resistant and classy in terms of performance, this will definitely enhance your performance in the field. It proffers a reliable push in the outdoors. 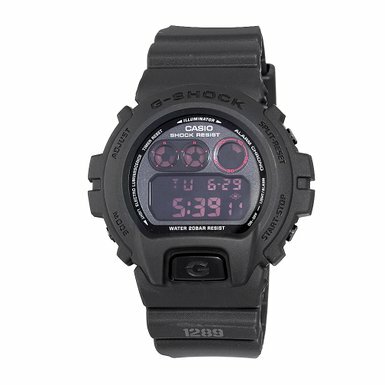 Casio G Shock is a popular name in the world of sports wrist watches, it is synonymous with sturdiness and reliability. Being the top-notch competitor in the market, it continues to excite its customers with new and exciting innovations. 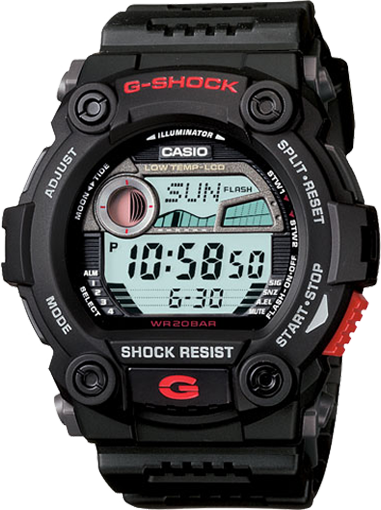 One of the top products is the Master of the G series, the G-Shock Frogman. The reason for its popularity is its remarkable ability to survive harsh conditions on land, underwater and in the muddy or even freezing cold conditions. If you are a lover of outdoor adventure or work in a profession that demands perfect operation in tough environmental conditions, then this the right choice for you. You do not have to worry about corrosion or extreme weather damaging this strong timepiece. It delivers years of quality and demands very little in return. Looking at cost, the most impressive watches will be GF8250ER-2 or GWF1000-1, regardless of the fact that they have been on the market for a few years now. In fact, even after several years in production, they are still regarded as one of the most highly sold models with a devoted fan-base. What if You’re a Diver? 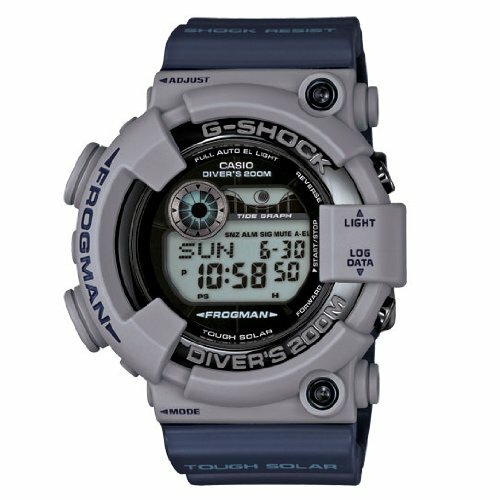 You will be able to use this tough watch while diving deep or splashing in the pool. 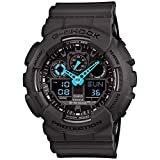 It combines all the core technical specifications of any good divers watch and is without a doubt, an essential accessory to most sport watch wearers and G-Shock fans alike.One of the most outstanding qualities of these watches is that they are powered by solar energy. This feature is officially known as Tough Solar Power. 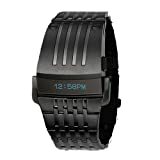 It charges the watch constantly and relieves you of the worry of changing the batteries or running out of juice. This not only for solar light and is also capable of converting fluorescent light to battery energy as well. As long as there is light, there will be power! All the watches in the Frogman series are water resistant. For any watch to be labele d as the diving watch, it is crucial that it resists water to a minimum depth of 200 meters.These watches can resist water pressure at a depth up to 250 meters, this is extremely deep for your average diver and unless and until you aim at breaking the world diving record, this will be more than enough depth. The aforementioned self-charging solar battery and its ability to work well while driving makes it extremely popular in today’s market and within its own previous customer base. In the newer versions, two more features have been added with rave reviews which are the Tide and Moon Graphs and Atomic Timekeeping. These are remarkable features in terms of application and accuracy. With Atomic Timekeeping you never have to set the watches time. Not only is it done for you, it is done with scientific precision. Also included this new series is a wide variety of colors to brighten your personal style.This watch also gives you the ability to track the time in 31 time zones including 48 cities using information related to the UTC (Coordinated Universal Time) as well as telling you the city code. It aids you in staying accurate with its automatic daylight savings function. No excuses.The time measuring modes include elapsed time, split time and a timer. You have the option of 4 alarms per day plus one snooze, which can be very useful for reminding yourself of more things than just waking up. Pros & Cons-As mentioned earlier, this series continues to satisfy a large devoted customer base due to the quality it consistently delivers. Being tough, resistant and exceptionally well suited for the outdoors, it is definitely a top-notch choice. There are cases when people have reported it to be tough to use, but, it should be noted that the amount of dissatisfied customers is very low and there is an instruction manual included with purchase if you do find yourself having some trouble. Final Thoughts:- This is a tried and trusted product that combines all the needs and demands of tough environments to suit the demand of the toughest consumers. If you are an outdoor adventurer or any kind, especially a diver, then this is a must-have product that can guarantee satisfaction of performance, functionality, and durability. 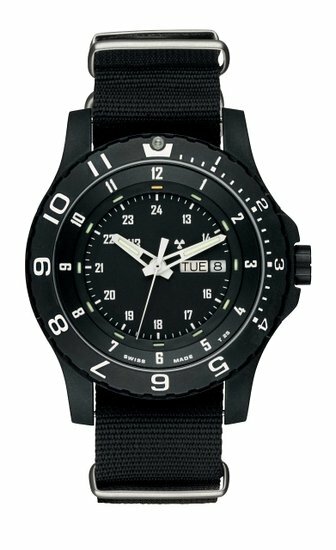 What are the Best Digital Military Watches? Being the gem of the outdoor world, military watches continue to inspire a large base of individuals with their ability to resist and face the toughest of the situations. Outdoor fanatics need to have a good military watch in order to keep themselves updated with relevant information about the external environment. In some cases, this information is crucial as the safety and survival of a person depends on it. With the introduction of the latest technologies, a clear trend of shifting from analog to digital technology has been seen. The same trend has been seen in military watches as well. The incorporation of digital technology has definitely rendered the industry of military watches way more worthy than before. We’ve looked into some of the best digital military watches on the market. Here are a few that we’ve found! As mentioned, the military watches experienced a shift from the analog technology to the digital world. 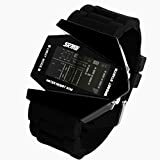 This not only incorporated a sense of modernism to the whole industry of digital watches but it also aided in enhancing multiple features of tactical watches. 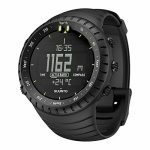 To talk about some, it can be safely claimed that the accuracy and precision of the new tactical digital watches are way more efficient than its predecessors. This brings better information related to the field and as a result of the outdoors performance of an individual automatically gets enhanced. 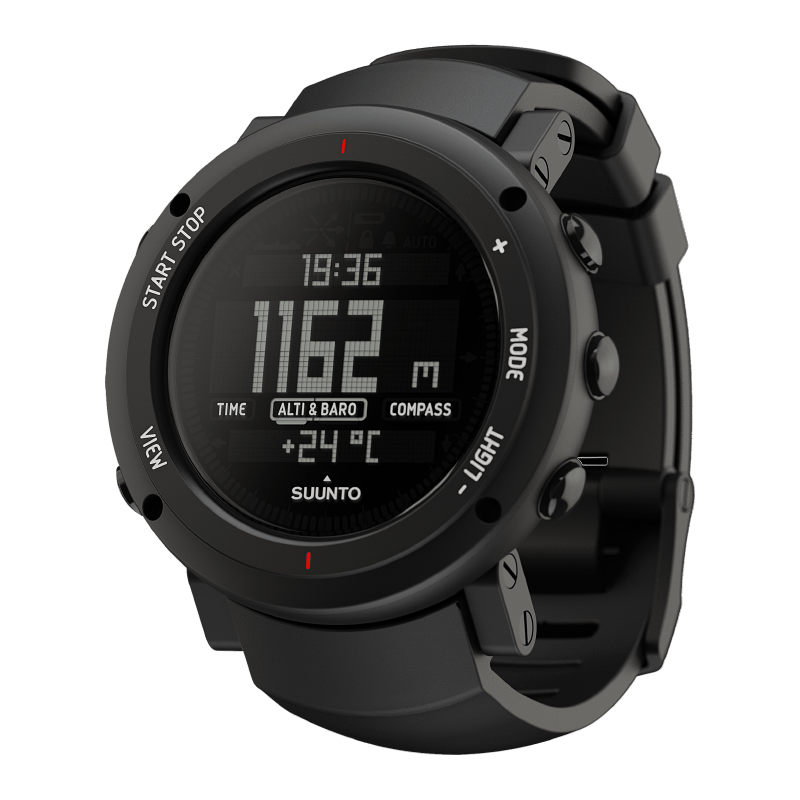 There are numerous features associated with the best digital military watch, but to throw light on some we will walk you through the highlights. It is to be noted that these features might or might not be present in all watches. This depends on the specification of each watch. The military watches have to be tough and resistant to all the environmental conditions. This is a common feature that all the military watches share. Moreover, they are equipped with tools like altimeters, barometers and others to make sure that the user is well informed with the environmental conditions that are prevalent. To further add on the value of a military watch, it can be stated that they combine really useful features associated with the information related to timing. In most cases, consumers seeking the best black military watch are looking for something that will stand up to harsh environmental conditions and elements. Fashion isn’t everything though. 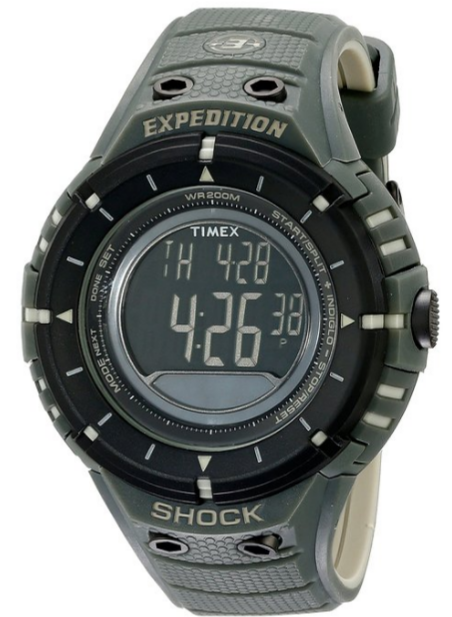 Military watches combine a multitude of features that are all useful for the outdoor enthusiast. Manufactured to allow you to excel in the outdoors, these watches are not only useful, but their rugged design is a true reflection of durability and resistance. It should be noted that some of the features might or might not be present in all the military watches so please research the particular brand you are interested in. The most common and well-known attribute of the military watch is that they are durable. For this reason, typically either titanium or carbon fiber is used. These materials not only make it strong, resistant, tough and sturdy but they also ensure that the watch is lightweight. The Best Military watches are also generally waterproof or water resistant, with some having the capacity to dive upwards of 200 meters. A well constructed tactical watch is capable of functioning in a wide range of temperatures from freezing winter weather to hot, arid climates. Other prominent features include numerous timing-related functions like multiple time zones, alarms, relevant graphs and so on. The most advanced military watches also have altimeters, barometers, and other sensors to ensure that all the relevant environmental information is provided and you can keep yourself acquainted with all the ecological conditions. The watch you choose will depend on the features you find most important, ranging from rugged to sleek and stylish the appearance is only one factor. Do you want a wide range of functions or do you just want the time to be accurate? 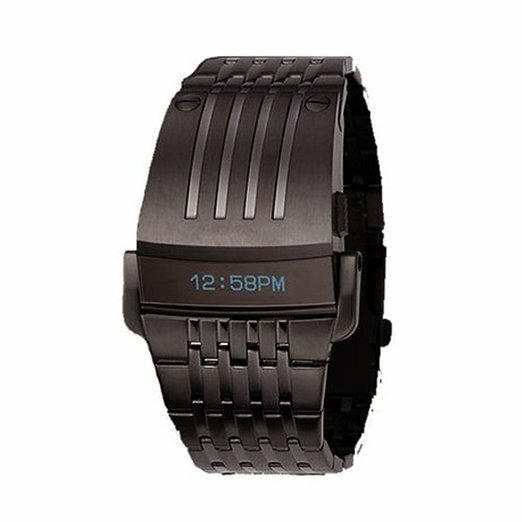 You have so many options to choose from, the hardest part is making the choice.There is a large pool of digital military watches available in the market. Each one aims at providing the customers with the best experience they could get. The industry has been striving hard to combine basic elements of a military watch. These include functionality, resistance, and economy. All these features combine to proffer the user with the exceptional experience that lasts long and aids in the outdoor field.